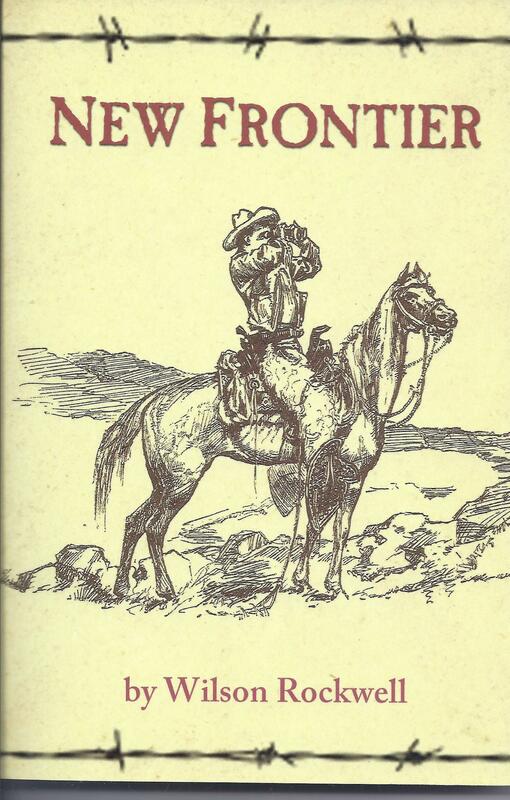 Well-known author Wilson Rockwell wrote New Frontier in 1938, early in his writing career, as a tribute to his mother. He would wait almost twenty years before writing another popular history of the Western Slope of Colorado. During this time he became a highly respected state senator and historian. Most of his latter work does not duplicate this earlier work, basically lost to time until now. New Frontier contains information on the early days of west central Colorado and focuses on the history and the personalities in the Gunnison, Uncompahgre, and North Fork Valleys. Anyone who has enjoyed Wilson Rockwell's more recent books will find New Frontier to be fascinating as well. Rockwell also cites many sources that are not commonly cited today. It is our pleasure to publish this work so that it may take its place among his other classic works.